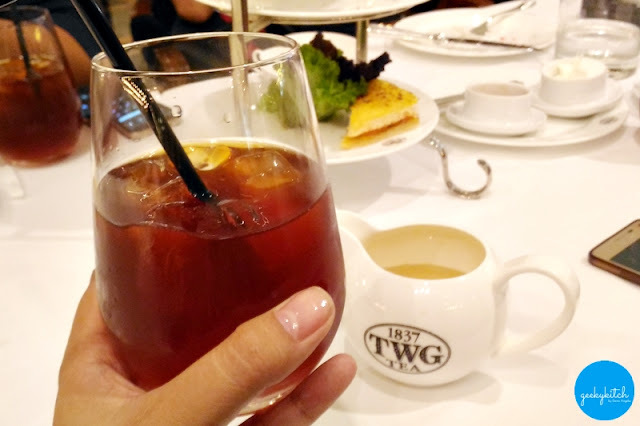 Home food guide tea types TWG Tea Appreciation Party TWG Tea Philippines [Food Guide] What's Your Cup of Tea? In the mood for tea but not sure which type to order? 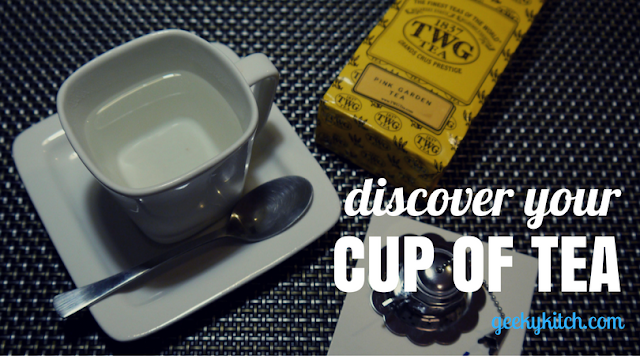 Here's GeekyKitch's quick guide to tea! Why: it is lightest and purest type because it is not fermented (thus, contains almost zero caffeine). It is plucked, dried and served directly. Health benefits: high in anti-oxidants. I need a midday boost. Why: It has a bit of theine (caffeine). Health benefits: It has the highest Vitamin C content among all tea types. Food pairing: It can be paired with a lot of food items, best with light pasta, salad, etc. Treat it like white wine. I'm hoping to lose some weight. 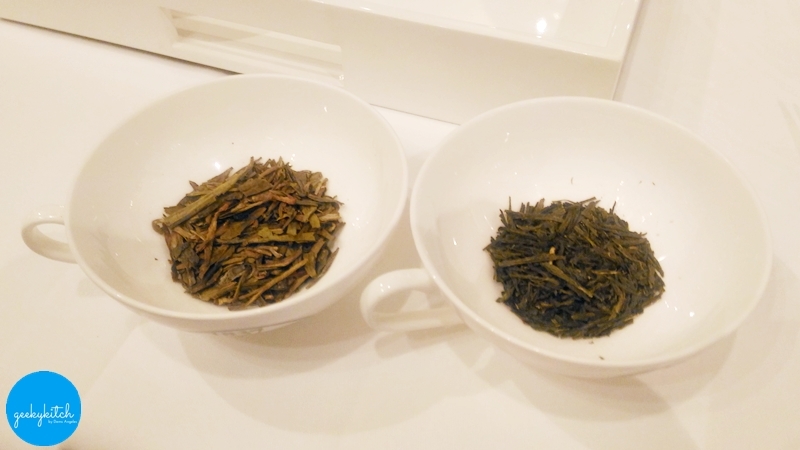 Go for Blue Tea or Oolong Tea. Why: It speeds up your metabolism. Why: It has the highest level of theine since it is fully fermented. 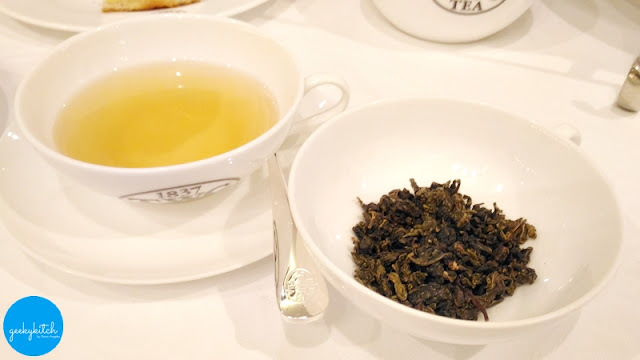 This is the most famous tea type. 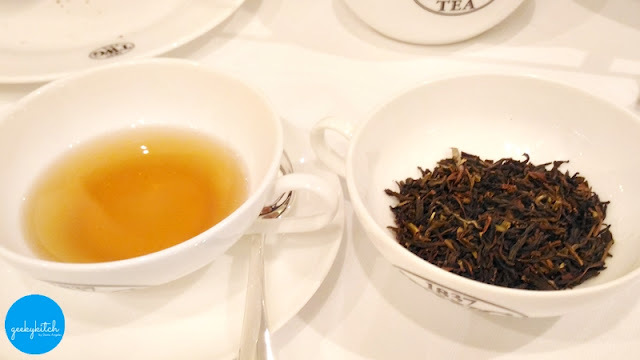 English Breakfast is the most consumed which Darjeeling is considered as the champagne of teas (best tasting and high quality with strong full bodied taste and clean finish). I would like something unique. Health benefits: It helps in digestion. 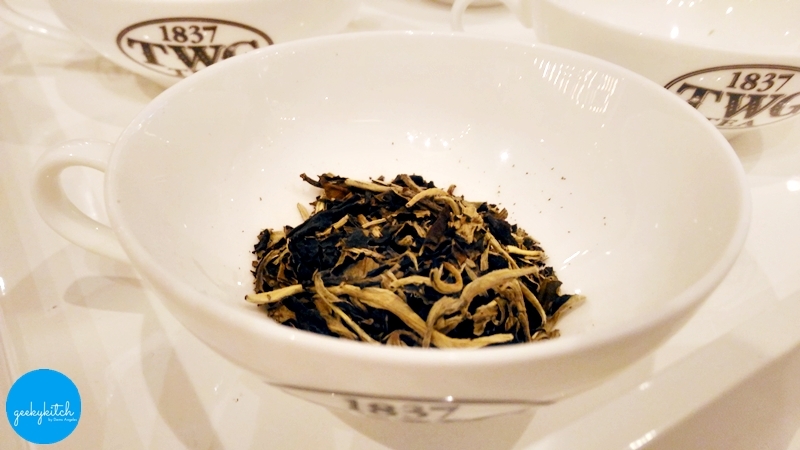 This is a traditional Chinese tea. 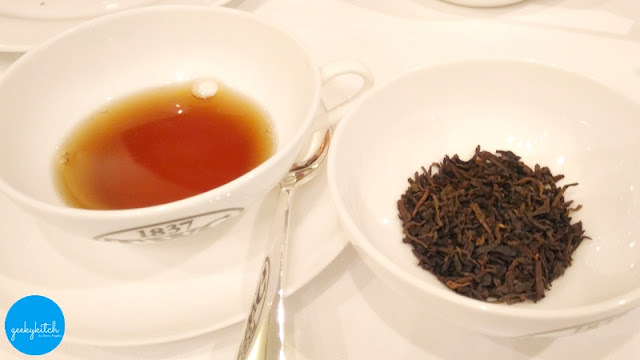 Black tea is fermented for at least 2-3 years in a clay jar buried underground (causing the theine level to drop). 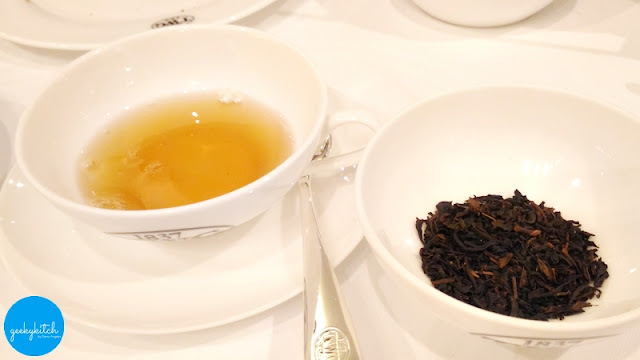 The most famous variety is Victoria Beckham tea aka Pu-erh 1993 (Emperor Pu-erh). 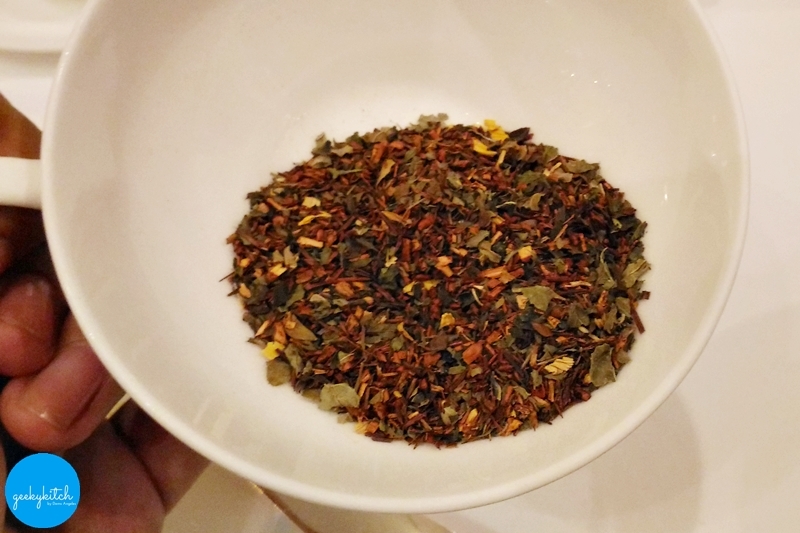 Go for (the legit) Red Tea. This is actually an herbal tea produced from Rooibos tea bush, only found in South Africa.